Graduation Day – The Journey…. He was barely 5 years old when she passed away. She had four grandsons. The older two were in their teens, the youngest but a baby and then there was Alec. She couldn’t get enough of that kid! He melted her heart with those big brown eyes and dark hair, and that sweet, gentle spirit. He loved staying with his “Ninny” and she would tell him to come near so she could whisper to him their secret… “You’re my favorite” she’d say and a huge smile would cover that precious little face.. She loved all her grandson’s the same I’m sure; more than words could ever describe. But it was almost like she subconsciously knew her time was limited and she was soaking up every minute she could with him before she had to go. When she left us I started a scrap book with pictures of Alec and Ninny. I wanted to be sure he knew how much she loved him. 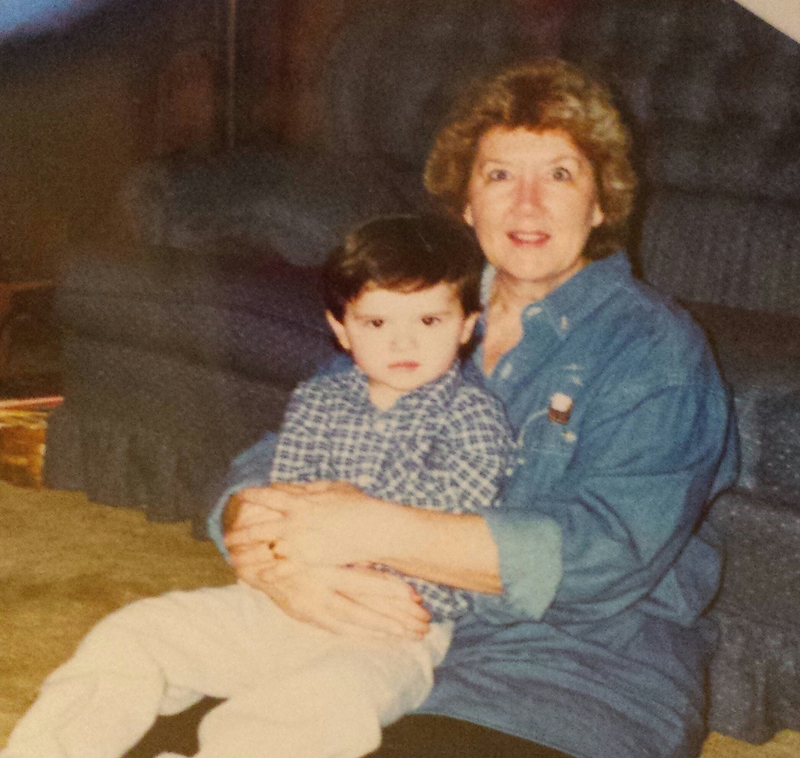 How she prayed for all of her grandson’s every day. What a beautiful woman she was and how she unselfishly loved on so many children. She would often pick children up and take them to bible school and Sunday school to the same little country church where she played the piano and was the youth group leader. My intent was to give him this scrapbook when he graduated, knowing she would only be here in spirit, but giving Alec a glimpse and reminder of who she was. 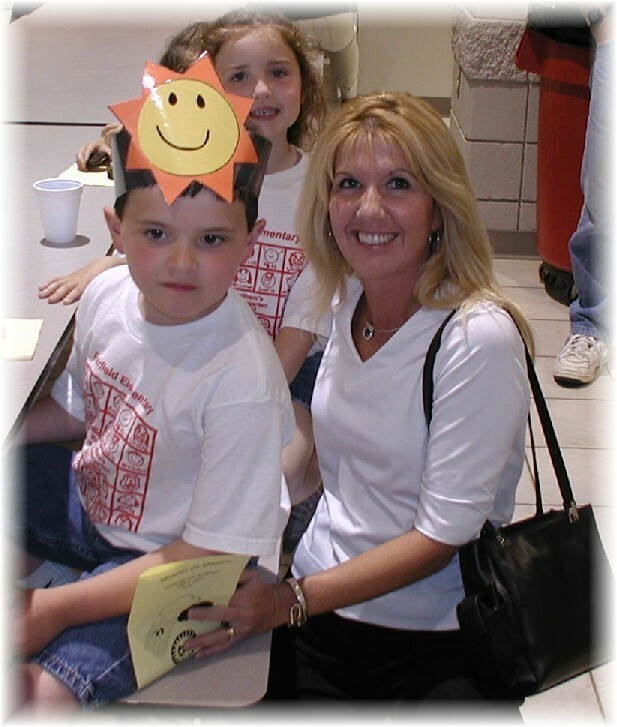 I recall his Kindergarten graduation and feeling a sadness in my heart that she was not there. I could see her in my mind, just beaming with pride like she always did when it came to her grandson’s. 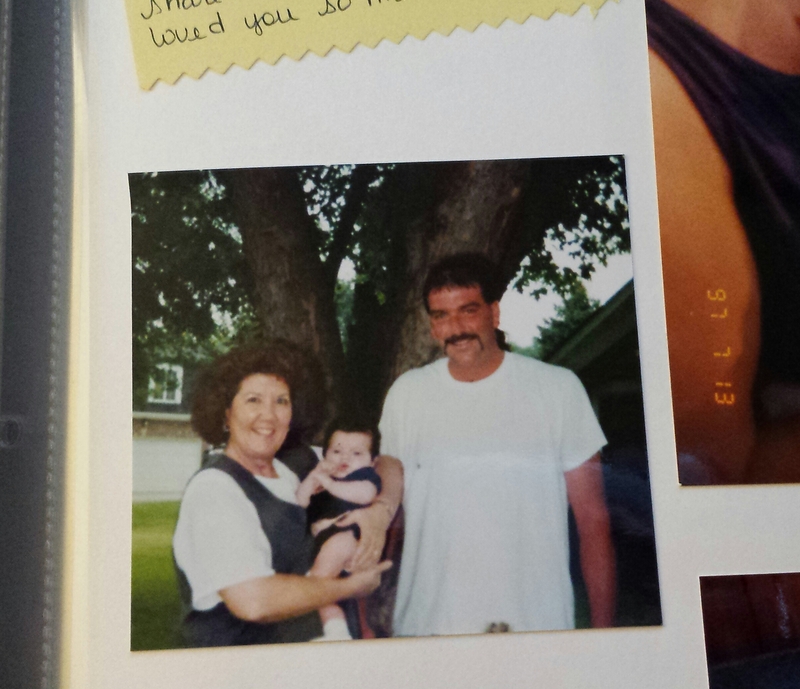 Alec graduates high school this weekend…so I pulled that scrapbook out today. I think my good intentions lasted about 2 or 3 years and the rest of the book is blank. What happened?!? Where did the time go and how did it get away from me?? 12 years have really passed since she left us?!? I started to get upset with myself for not keeping up with my original plan. I had failed. And then a soft, sweet voice settled on my soul, likely hers, saying “He sees who I was through you. Tell him how much I love him and how proud I am of him. Let him know I was watching when he stuck with the gruesome conditioning and practices knowing he was likely not going to get a lot of playing time. He could’ve easily quit and said it wasn’t worth it, but instead he showed drive and determination and a selfless attitude, and I smiled down on him. That’s my grandson! I watched as he got up early and got to school an hour before he needed to be there to do his homework because at night he would be going to basketball practice as well as working a part time job. I swelled with pride when I saw him open the letter from ONU saying he was accepted into their pharmacy program. Remind him I’m always near. I’m with Jesus who’s watching over him and all my grandsons. Tell him I’ll be there Sunday when he graduates and I will be so proud… that I’ll also be there with him when he graduates college, gets married and has his first child. A grandmother’s love and prayers follow us as we walk this journey, they are never ending. Life is but a vapor. Time goes so fast and if we are not careful, moments get away from us. How poetic that the unfinished scrapbook becomes the best lesson and piece of advice I can give my nephew on Graduation Day. Don’t spend your time worrying about the small stuff, and most of it is small stuff. Love & Kindness are the key that unlocks many doors. Set goals to achieve, but never get so focused on the destination that you don’t enjoy the journey. And most importantly, keep God in the center of your life. Love you Alec Irvin! Ninny and I could not be prouder! !